It's easy to take for the granted the importance of environmental management. However, its economic and intrinsic value can not be overstated. Environmental management occurs at all levels--from a city park's native prairie garden to grand scale projects such as management of vast wetlands like the Everglades. State and federal agencies work hand-in-hand with non-profit agencies such as the Nature Conservancy and Defenders of Wildlife to acquire and manage resources. Restoration and preservation are key components to resource management. The impacts of habitat loss are far reaching. 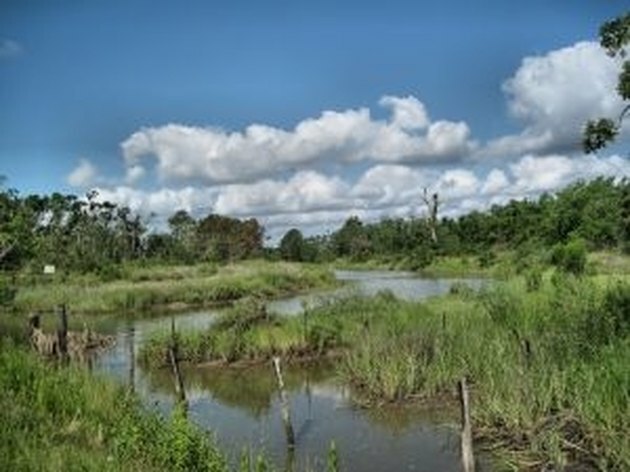 The U.S. Environmental Protection Agency (EPA) reports that more than one-third of the nation's threatened and endangered species live only in wetlands, with nearly half dependent upon wetlands at some point during their life cycle. Reductions in numbers of waterfowl dependent on prairie potholes have risen with the loss of grasslands according to North Dakota Game and Fish Department. Clearly, a loss of habitat will contribute to extinction figures. Why should you care about loss of waterfowl or other animals? In addition to habitat, wetlands provide flood protection. A single acre of wetlands can store up to 1.5 million gallons of water. A study by the Wetlands Initiative states that restoration of the 100-year flood zone on the Upper Mississippi could have mollified the property damage and crop loss of the the Great Flood of 1993. Environmental management also includes the protection of human health through projects such as the Department of Energy's cleanup of nuclear waste sites. Proper environmental management is vital. The ramifications of mismanagement or no management are severe. With increased habitat fragmentation comes the risk of loss of the benefits the natural environment provides such as flood protection. As non-native plants species spread into native ecosystems, there are additional risks of loss of food sources and habitat. A widespread belief prevails that the land will take care of itself. Indeed, the land and its wildlife will adapt---or perish. 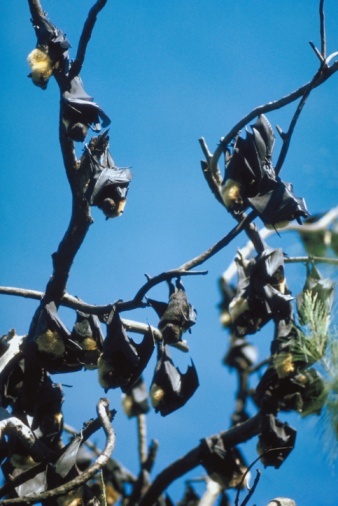 When changes occur too quickly, wildlife species may not recover. If invasive species are allowed to take over wetlands, forests and prairies, the entire underlying structure of the ecosystem is in peril. The economic value of wetlands, for example, in terms of flood protection, makes environmental management of the highest priority. Additional benefits of environmental management include the aesthetic value of being outdoors and being able to experience the sound of flocks of geese taking flight or hearing the rush of river waters. It is a value that cannot be qualified but surely exists. As Thoreau once said, "In wildness is the preservation of the world." Respect and support for environmental management practices is key to that goal. What Is an A5 Flood Zone? What Causes the Extinction of Plants & Animals?